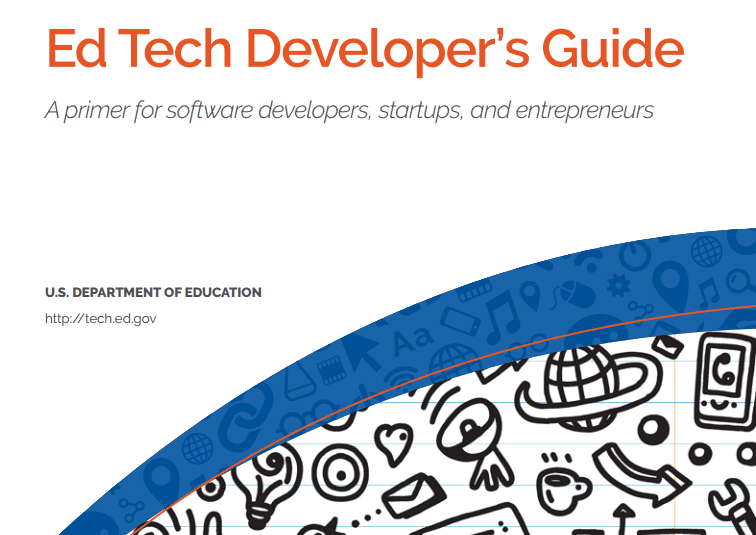 Early April, the U.S. Department of Education has made available online the Ed Tech Developer's Guide: A Primer for Developers, Startups and Entrepreneurs as a tool to understand the school market and create educational games. 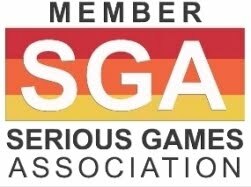 On April 21, the Office of Educational Technology and the non-profit Games for Change with the support of the Entertainment Software Association, co-hosted a day-long summit to identify strategies for the broader creation, dissemination, and use of quality games in classrooms and beyond. Leading developers, producers, publishers, educators, students, and other stakeholders were brought together to break down barriers and have meaningful dialogues about what each party wants and needs so we can make progress in games for education together. The summit is the latest sign that the U.S. Department of Education recognizes the power of games for learning and is seen as a direct response to President Barack Obama's ConnectED initiative, a push to provide, among other things, internet connectivity to schools across the country. That connectivity made the idea of using games to transform learning more practical. “The department is committed to fostering a broader adoption of high quality games for education”, said Richard Culatta, Director of the Office of Educational Technology for the US Department of Education. 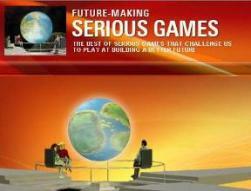 “In fact, it's an inevitability that games will become an important part of education in the future”, he added. Crowd-sourced from knowledgeable educators, developers, and researchers who were willing to share what they have learned, this guide is designed to help apply technology in smart ways to solve persistent problems in education. Addressing some key questions about the education ecosystem, this guide outlines ten opportunities for technology to transform teaching & learning. Opportunities abound for software designers and developers to create impactful tools for teachers, school leaders, students, and their families. Creating apps and tools for education is different from other fields. A variety of federal, state, and local policies may shape the features you choose to include, and you will need to address some unique questions along the way. The aim of this guide is to help you navigate these complexities. The guide provides basic information about districts, schools, teachers, and students. In addition, it will help you consider questions affecting design and logistics: Do teachers have the training to use your app in the right way? How do privacy and accessibility laws intersect with the features you want to include? Who makes the decision to purchase your tool, and how long does purchasing take? Can your app be equally effective at school and home? What features are most important to parents?